Nintendo have announced that, once the game is officially unveiled at June's E3 event, the mysterious Nintendo Switch Smash Bros. title will be available to play at various events across Japan. 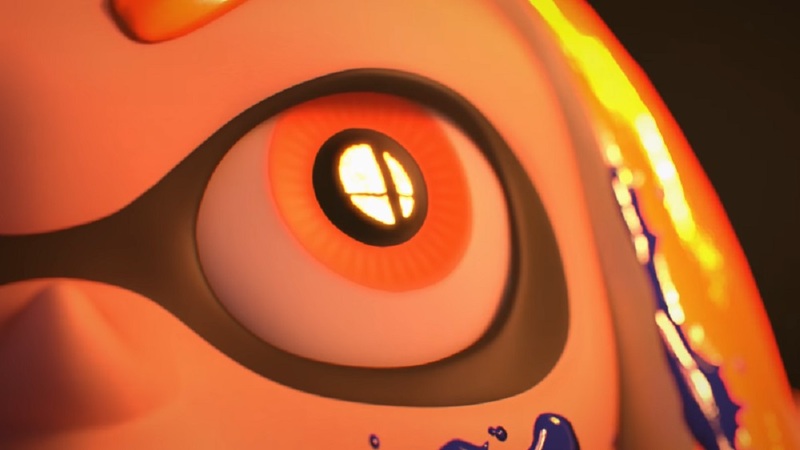 Smash Bros. for Switch made its presence felt at the finale of the Nintendo Direct presentation in March, immediately setting tongues wagging with regards to roster, style, gameplay attributes, even whether the game would be an entirely new title or just a revamped edition of a previous entry. The game's huge, dedicated community only have to hold out a little longer for some more answers, as well as a look at the game in action, once E3 rolls around, scheduled to take place in Los Angeles between June 12-14. Smash Bros. will launch on Nintendo Switch later in 2018.